Mechanical drive from pickoff gear, sealed housing with lubrication points. Change Gear System allows for 30 different cutter speed combinations. Support Bushing available for small parts. 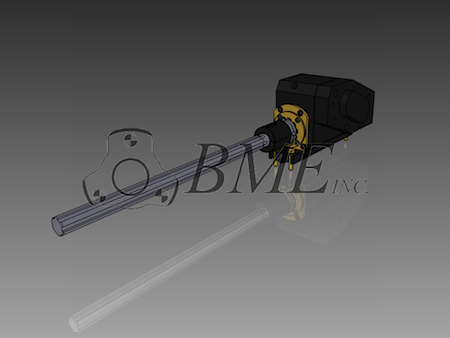 Designed for spindle stop machines. Max. Speed = Machine Max. Speed. Interchangeable Base Plates for variety of machines.